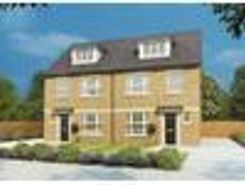 HELP TO BUY SCHEME AVAILABLE NO ONWARD CHAIN NEW BUILD FAMILY HOME EXCELLENT COMMUTER LINKS TO LEEDS,YORK & BEYOND TADCASTER GRAMMER CATCHMENT . 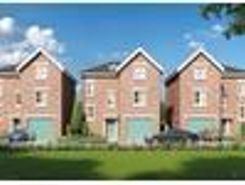 Orchard Park is a stunning new development of 30 carefully tailored homes. 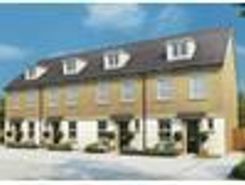 Located in the tranquil village of Ulleskelf, just a short stroll from the modern local amenities, the development is ideal for those who want the atmosphere and convenience of suburban living whilst being in short travelling distance from an ever- growing city. TheHouseShop.com is the leading property marketplace in Tadcaster in North Yorkshire and has been helping landlords, tenants, sellers and buyers to save money when buying, selling, letting and renting property online. Property marketplace, TheHouseShop.com, showcases property listings from private landlords, private sellers, high street agents, online agents and developers – meaning that tenants and buyers can find a unique selection of property from both professionals and homeowners. Homeowners can choose how they want to sell their property and can list with a traditional agent, online-only agent or sell their property privately with TheHouseShop. Homeowners in Tadcaster in North Yorkshire can use TheHouseShop.com to advertise their property to thousands of buyers for free – saving thousands of pounds in the process. Private house sales have become popular in Tadcaster in North Yorkshire in recent years, as large numbers of homeowners decide to sell their property privately online. TheHouseShop can arrange a free professional property valuation from a local property manager with expert knowledge of the Tadcaster in North Yorkshire market – helping you to set the perfect price for your property. Private sellers and landlords can generate more interest from buyers and renters by using TheHouseShop's marketing boost options. TheHouseShop's property marketplace has made it easier than ever before for sellers and landlords in Tadcaster in North Yorkshire to save money and advertise their properties directly to millions of potential buyers and tenants. If you are selling or letting a property in Tadcaster in North Yorkshire, TheHouseShop is a must-see platform for both private sellers and private landlords. Estate agents in Tadcaster in North Yorkshire can also use TheHouseShop to advertise their listings free of charge and reach a new audience of buyers and tenants. 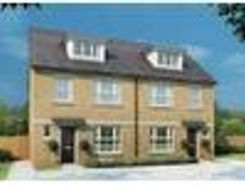 If you are looking for property for sale in Tadcaster in North Yorkshire, TheHouseShop has a huge selection of homes available to buy including flats, apartments, detached houses, bungalows, maisonettes, terraced houses and more. 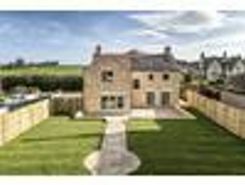 TheHouseShop's unique mix of professional and private listings means that you won't find their Tadcaster in North Yorkshire properties on other major property websites. So don't miss out on the home of your dreams and make sure that you visit TheHouseShop.com and sign up for property alerts to keep up to date with the latest new listings. There are a large number of estate agents in Tadcaster in North Yorkshire and sellers can use TheHouseShop to compare Tadcaster in North Yorkshire estate agents and find the perfect fit for their property. 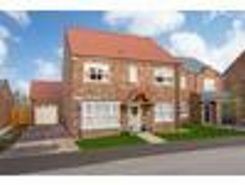 TheHouseShop is visited by tens of thousands of buyers each day who are looking for homes for sale in Tadcaster in North Yorkshire and the surrounding areas. 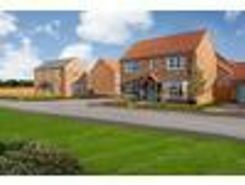 Disabled home hunters can use TheHouseShop.com to search for wheelchair accessible and adapted homes for sale in Tadcaster in North Yorkshire and the surrounding areas. 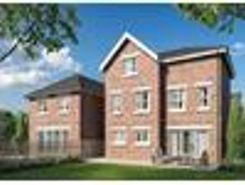 Some of the best New Homes developers in Tadcaster in North Yorkshire use TheHouseShop to promote their accessible listings as well as their new homes for sale. Home hunters will find a wide selection of cheap homes for sale on TheHouseShop website. 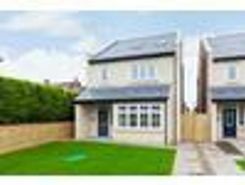 Buyers looking for affordable homes can find a variety of new homes for sale in Tadcaster in North Yorkshire available through Shared Ownership schemes. Want to find out how much a property is worth? Buyers can use TheHouseShop's free online valuation tool to get an estimated house price for any property in Tadcaster in North Yorkshire. Whether you want to buy, sell, rent or let property in Tadcaster in North Yorkshire, TheHouseShop is your one stop shop for all your property needs.